Kishoregong Railway Station is an important railway station in Dhaka Division. In this post we will cover Kishoregong railway station train schedule. This station is connected with Dhaka, Mymensingh and Chittagong. 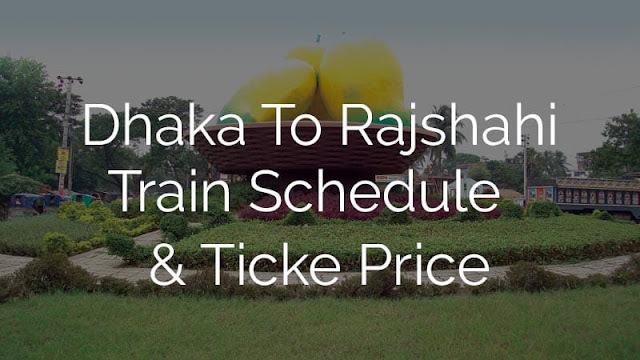 There are four trains from Kishorgong to Dhaka. Three intercity and one mail express. 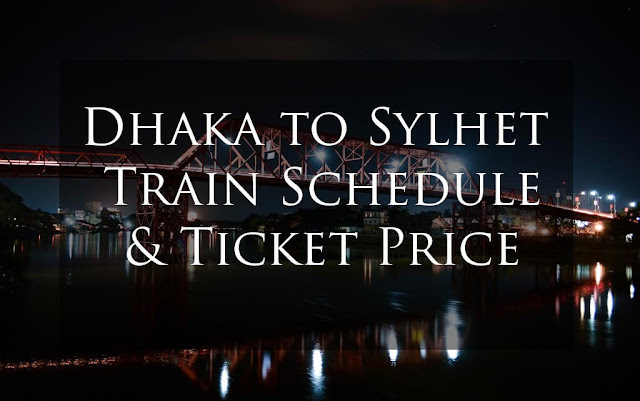 The intercity trains run between Dhaka and Kishorgong are Eagaro Sindhur Provati, Eagaro Sindhur Godholi, and Kishorgong express. 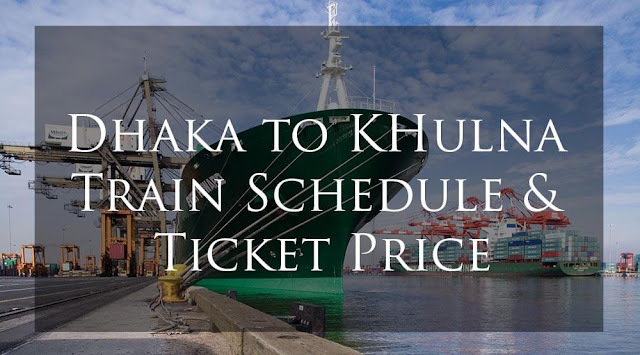 The only mail express run between Dhaka to Kishorgong is Isha Khan express. 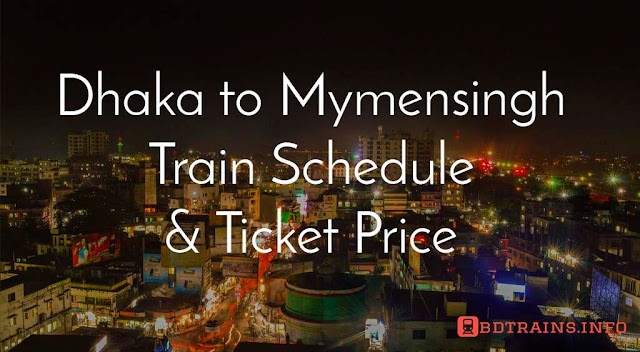 There are two trains from Mymensingh to Kishorgong and Kishorgong to Mymensingh. 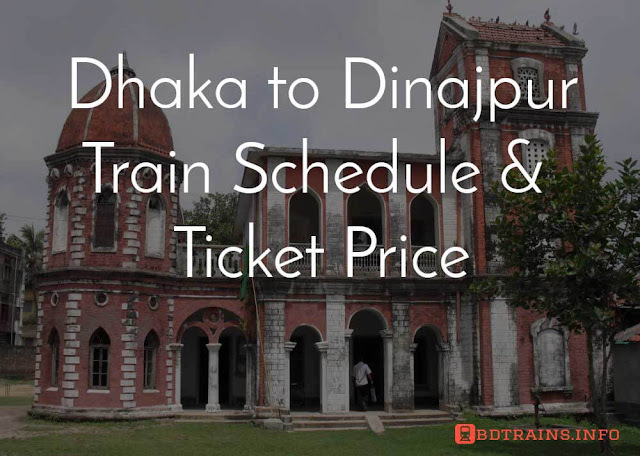 The intercity train from Kishorgong to Mymensingh is Bijoy express and the mail express train is Isha Khan express. Bijoy express leaves Kishorgong at 2:33 PM and Isha khan express leaves Kishorgong railway station at 6:23 PM and it took almost two and half hour to reach from Kishorgong to Mymensingh. The only intercity train from Kishorgong railway station is Bijoy express. and the other one is Mymensingh express which is a mail express train. Bijoy express leaves Kishorgong at 2:33 Pm and reaches at 8:50 PM, it's a long journey about six hours. The other train Mymensingh express start it's journey from Kishorgong towards Chittagong at 9:35 AM and reaches at 8:40 PM. However it's a long journey but safe and comfortable. ** Have a nice tour. Hope this information will help you. Pray for me. Allah hafiz.